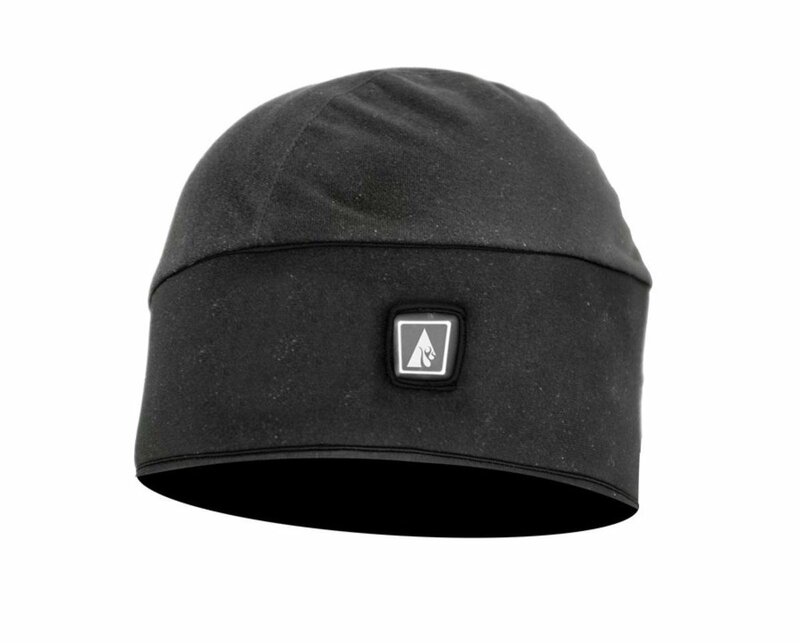 This battery powered beanie hat features three heating levels and provides up to 12 hours of toasty ears. 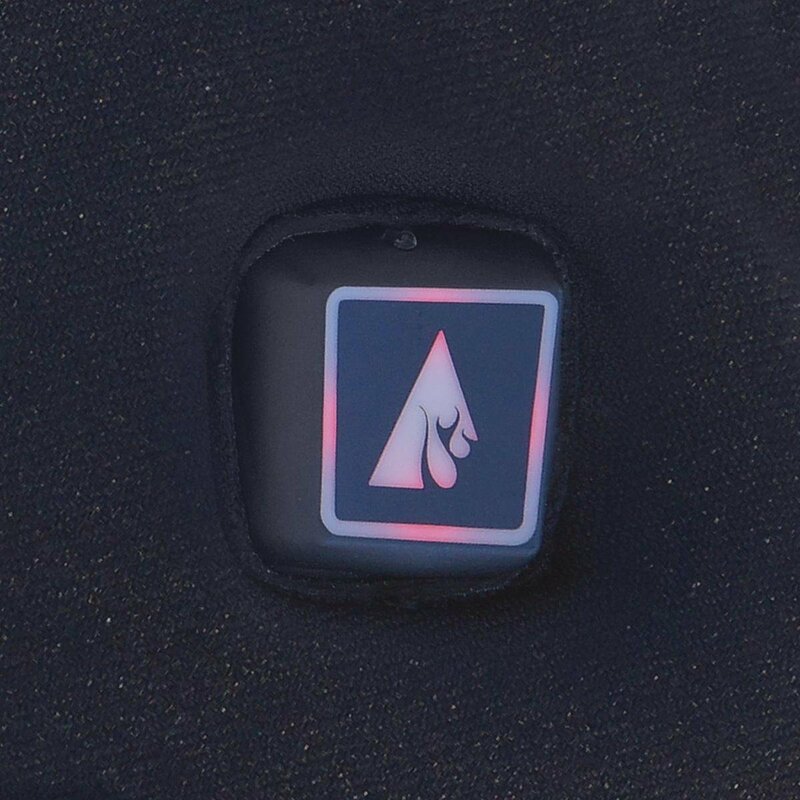 High quality materials and easily accessible power button right on the hat ensures you can always control heat settings according to your preferences and outside conditions. 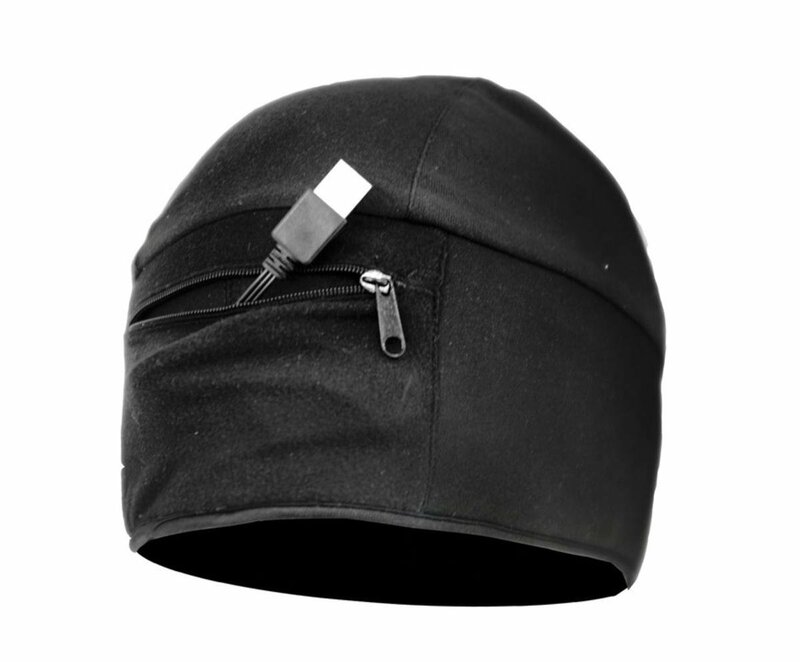 While it comes at a high price, electric battery heated beanie hat is the best way to keep your head warm during a whole day in freezing cold. 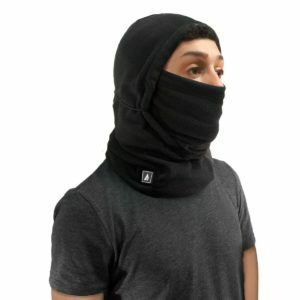 Electric hats aren’t the most popular heated clothing products on the market, but they do work. 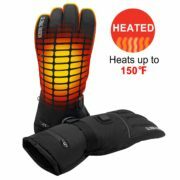 Electric heated hats are the best way to keep your head warm quickly during extreme cold. 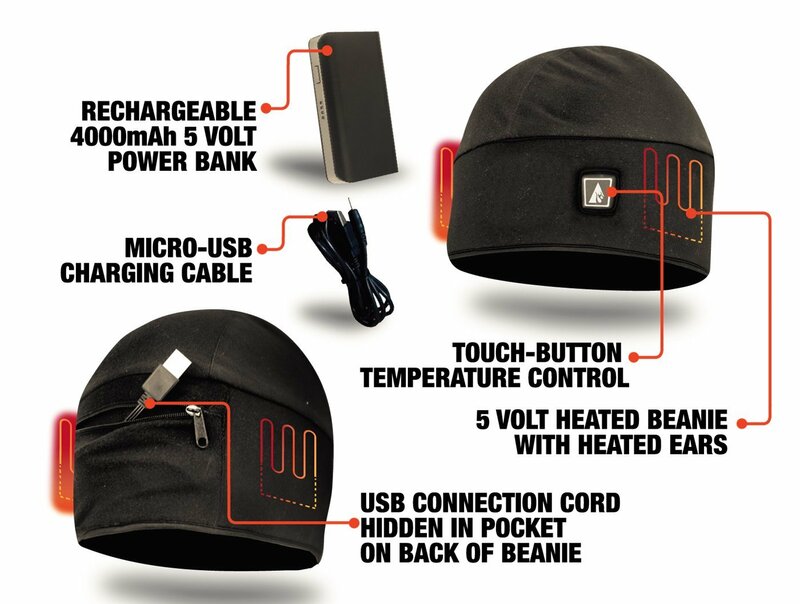 Battery heated beanie hat by ActionHeat is powered by a rechargeable 5V 4000mAH lithium-ion battery. 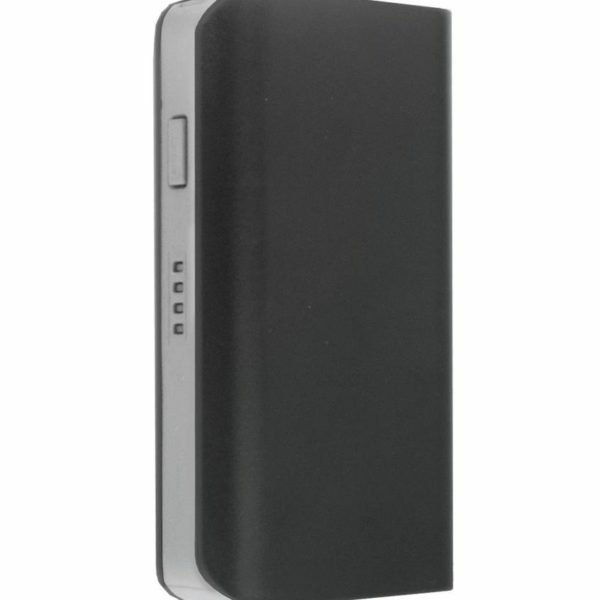 This powerful battery can keep your ears warm for 3 to over 12 hours depending on heating levels. This electric beanie hat has three heat settings. 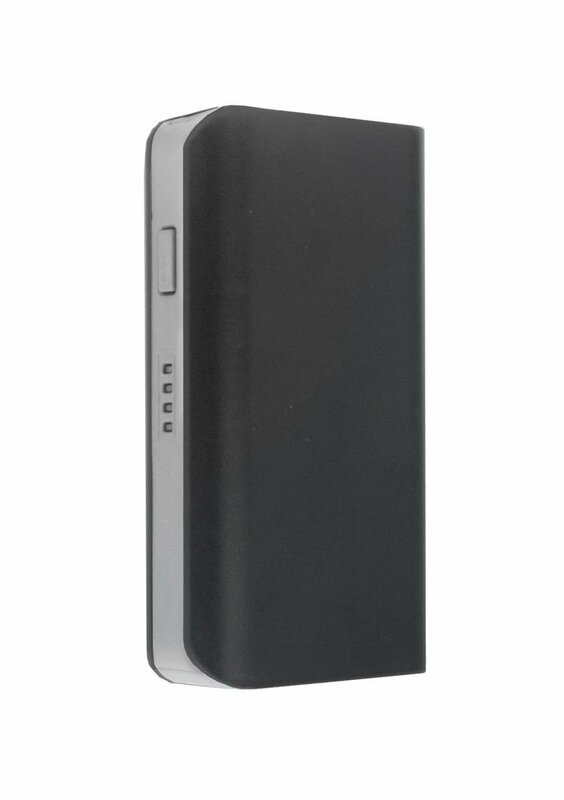 Lowest setting heats the hat up to 90°, with battery lasting for over 12 hours. 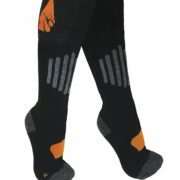 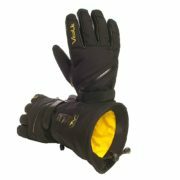 That’s often enough for a full day outside fishing or playing sports, working in freezing cold, or enough to keep your heat completely warm during a whole night of camping. 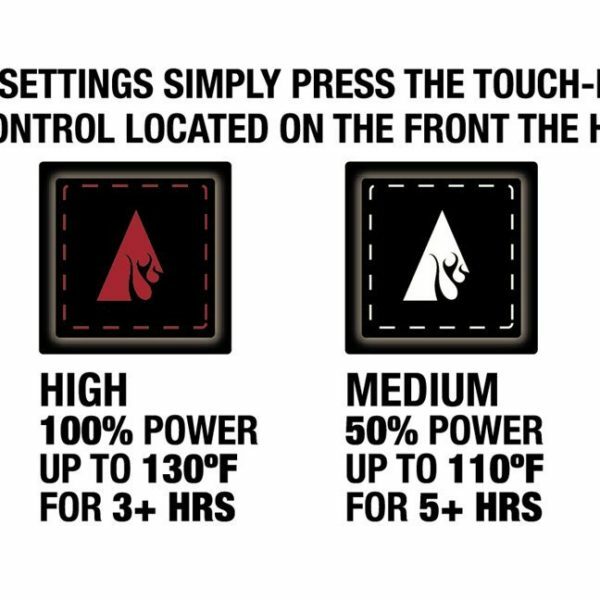 Second heating level on 110° lasts for 5 hours, while the highest setting will heat your head up to 130° and last for 3 hours. 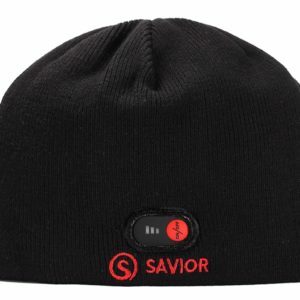 Heating settings are controlled by an easily accessible power button on the hat. 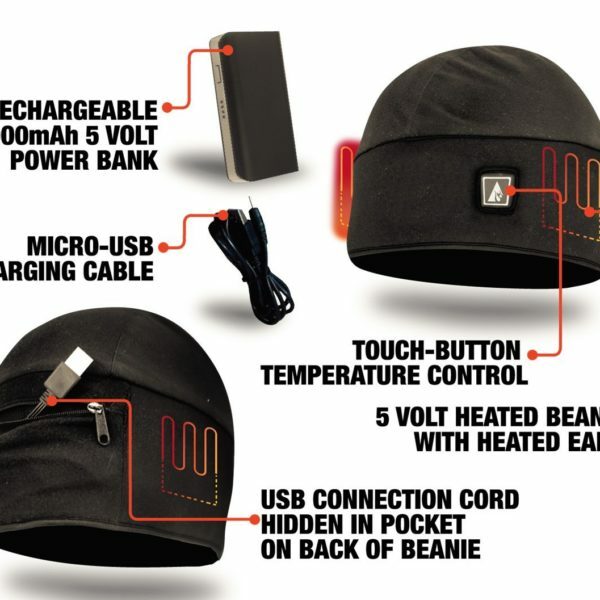 Battery powered beanie will start to heat up your ears within 10 seconds of powering it up. 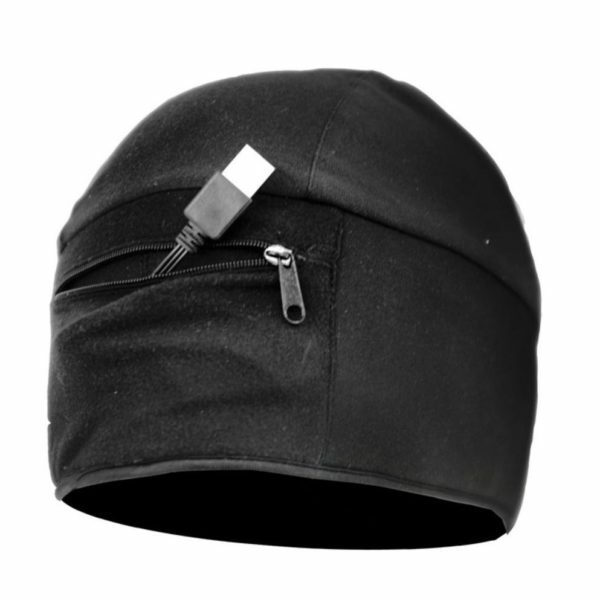 USB charging cable is hidden in the end of the hat and typically won’t get in the way, but the potential slight inconvenience is often well worth it for having a toasty head. 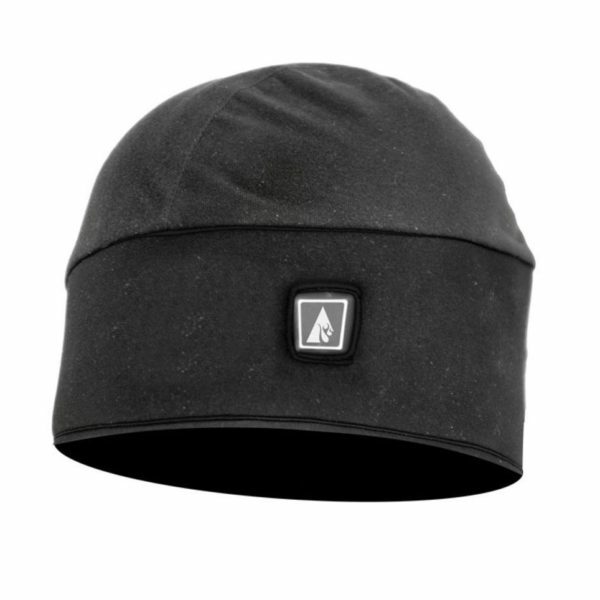 When your head feels warm enough you can also simply turn off this electronic beanie hat and let its blend of plush micro-fleece warm you up naturally.